1. 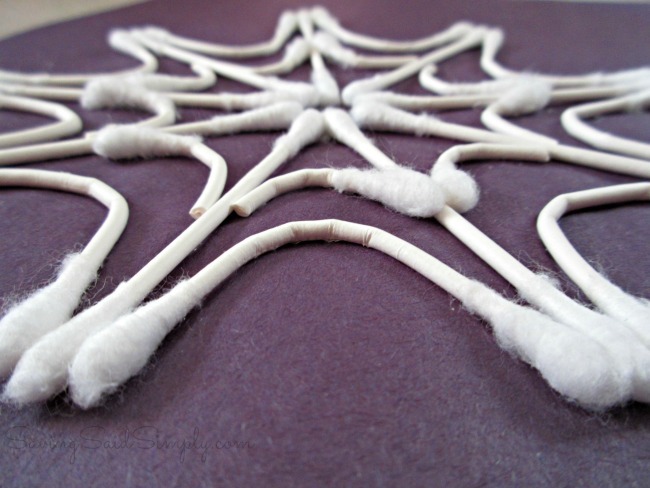 This project is a little different than most, since you will need to lay out how the web will look BEFORE you do any gluing. 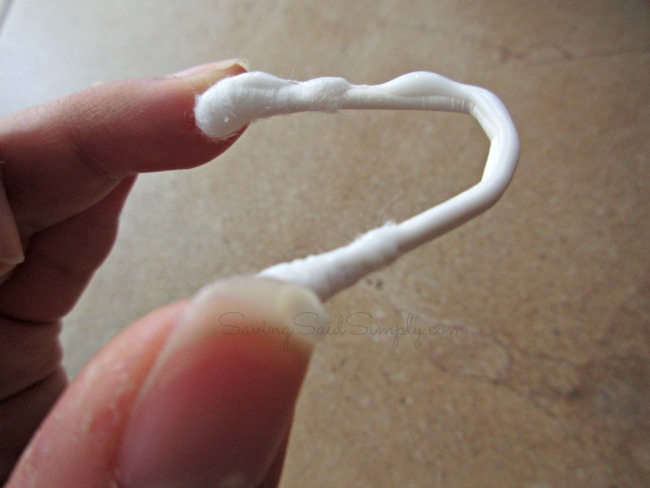 Start by bending a handful Qtips into a “U” shape gently. I curve them around my finger to get a good shape without breaking. 2. 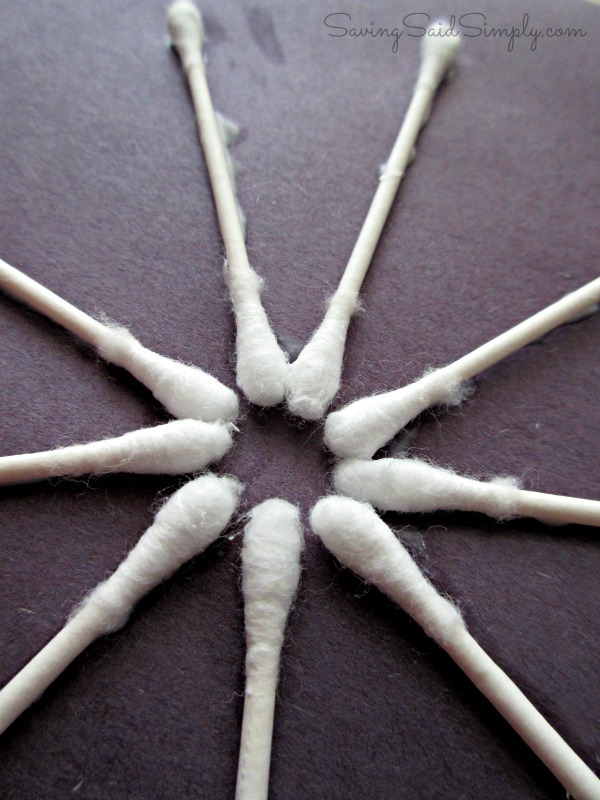 Using straight Qtips, put those together like a spoke of a wheel on top of your construction paper. Fit the U shaped Qtips in the outside edges of the wheel spokes, with the U bend facing towards the center. This will allow you to adjust, rebend and shape your web into a circular shape. 3. 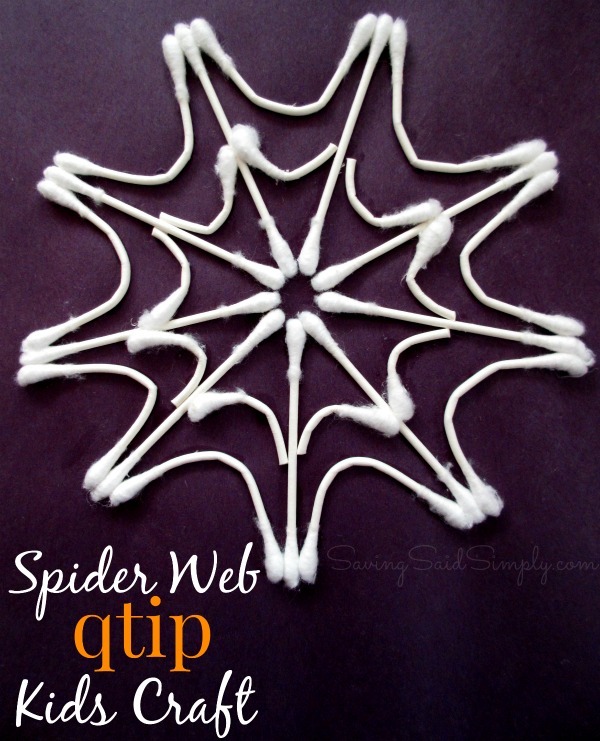 Once you have the desired shape, glue your Qtip design onto your construction paper. 4. To fit Qtips in the narrower portion of the wheel spoke, cut Qtips in half with the scissors. Bend them into a U shape and fit between the spokes, again with the U bend facing towards the center. Was this easy and fun for the season? Let me know in the comments below. Don’t forget to check out the very popular Toilet Paper Roll Pumpkin Craft and my 10 Pumpkin Crafts For Kids for more inspiration for Fall Kids Crafts! How fun! 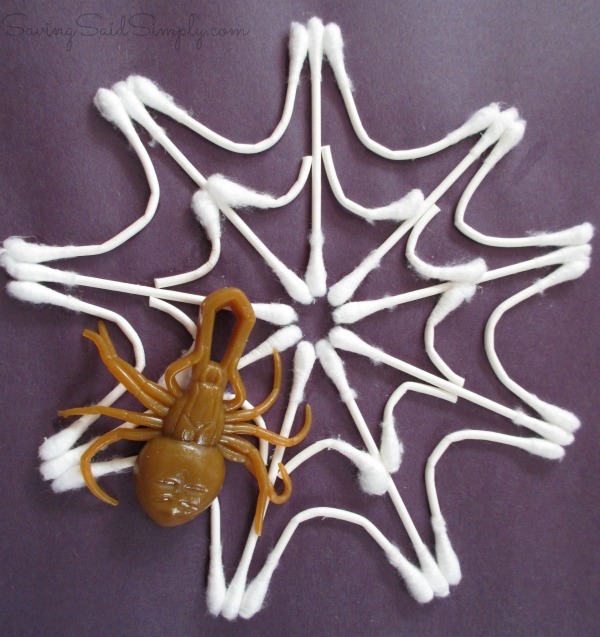 We’ve tried making q-tip skeletons a year (or two?) ago. Need to try this with my son. I’m sure he’d love it. Fun! 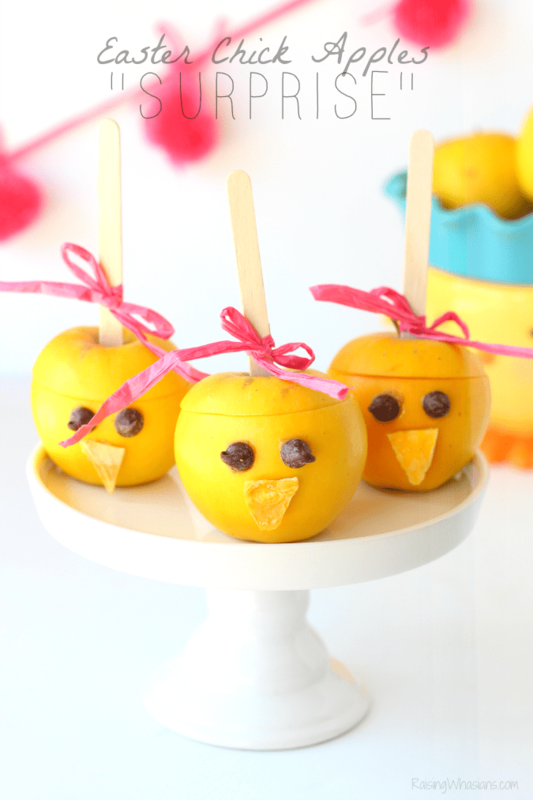 My kids would love this! 🙂 Coming from the SITS girls!